So, as you can see from this site, I’m condensing and combining some projects right now to make things a little bit easier to manage. I’ve got some big projects coming up that I’m excited about. 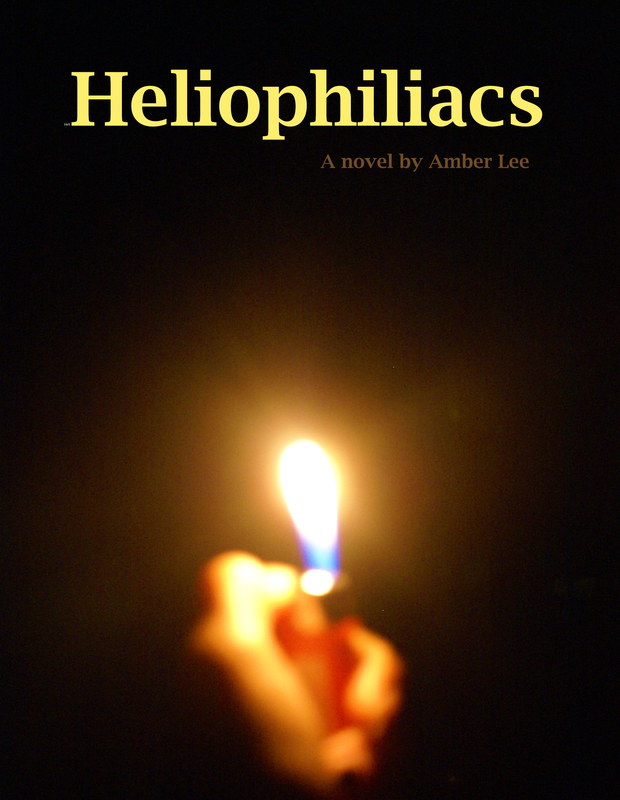 I’m working on my first novel called Heliophiliacs. The basic rundown is that a young writer starts a violent affair with her lead actor. I’ll give more information on it as it gets closer, but I’m excited to dedicate more time to it. I’ve been working on the story for two years now, and it should be ready for release by next spring. If you haven’t seen it yet, here’s the cover. A big part of the novel is light and the affect of the sun or lack there-of, so I thought the lighter was fitting. Let me know what you think in the comment section. So that’s what I’m working on at the moment. Keep coming back, I’ll let you know what I’m up to, and don’t forget to check getsmART for artist business tips and tools or LoveHarder for inspiration.